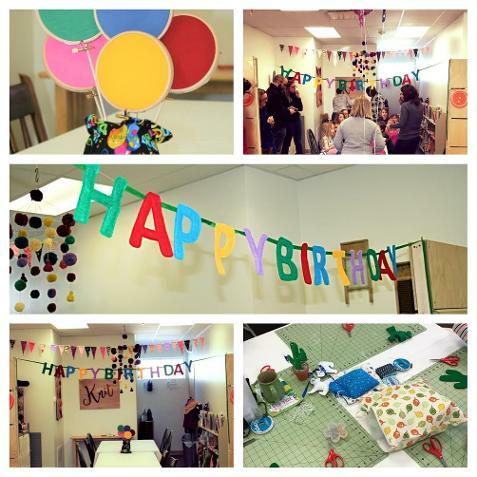 CELEBRATE YOUR CREATIVE CHILDS BIRTHDAY WITH US AT STITCHERY! and all you need to bring is the cake! Contact us about your celebration using the form below.